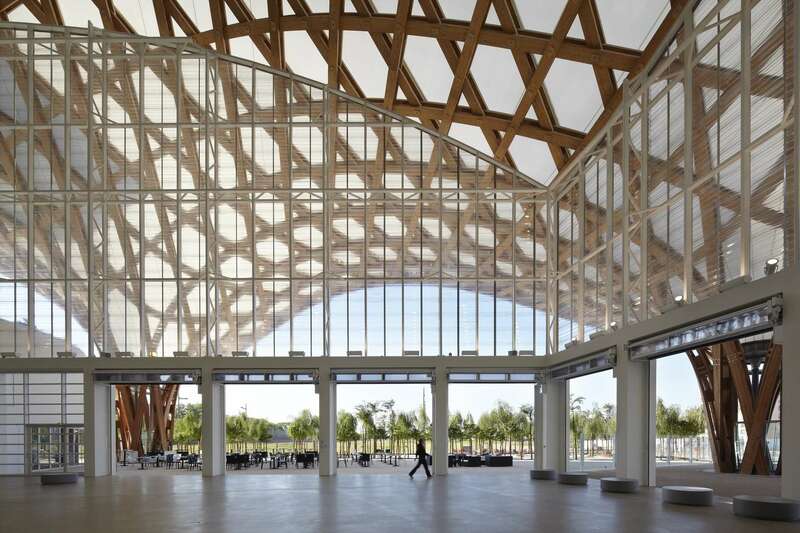 Japanese architect Shigeru Ban is known for his avant-garde structures and creative use of unconventional materials. 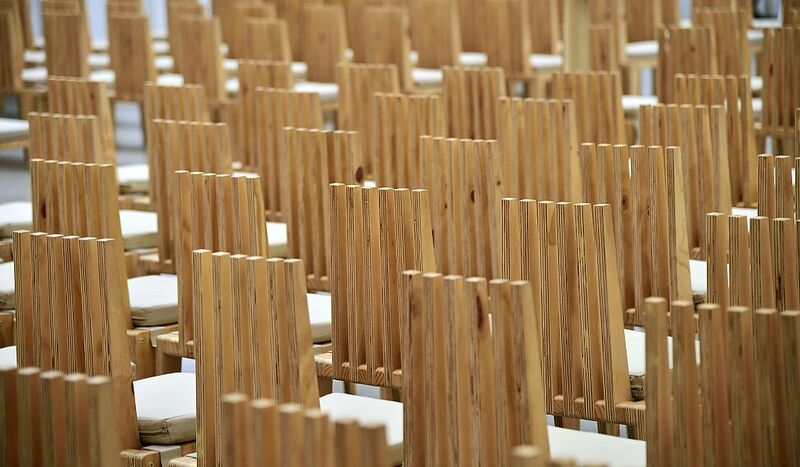 Ban, the 2014 Pritzker Prize winner, often builds temporary structures to augment disaster relief efforts. 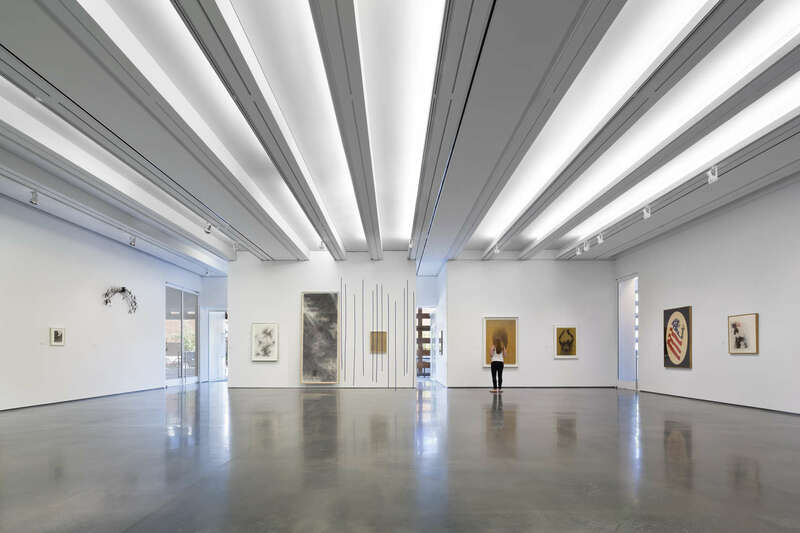 Check out some of his permanent and temporary buildings below. 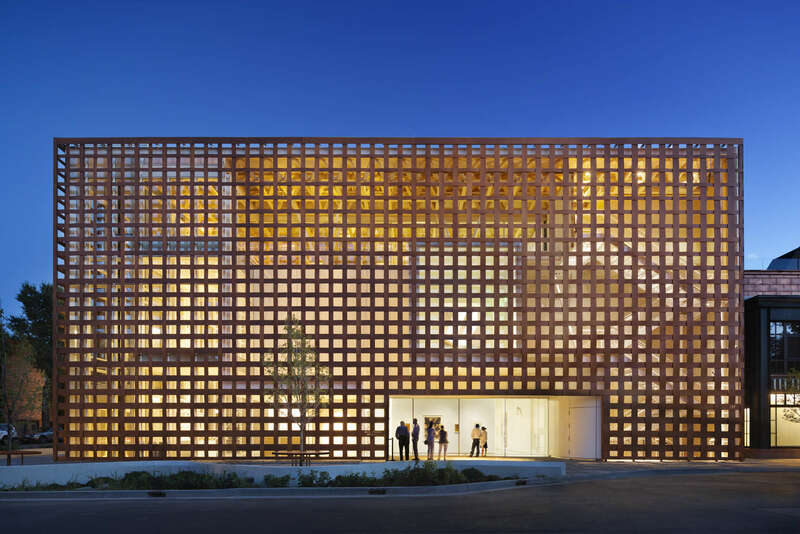 Nestled in the Rocky Mountains, this three-story gallery has exhibitions on the bottom two floors and a multipurpose space on the top, which opens to an outdoor terrace with mountain views. 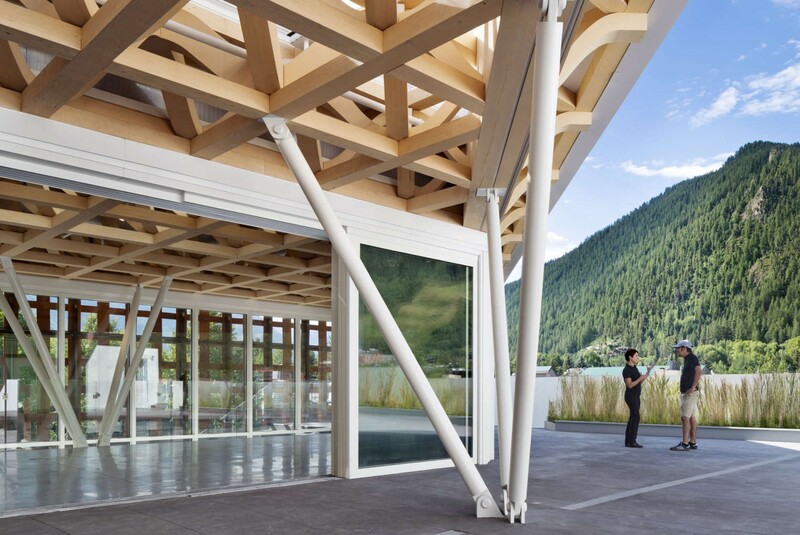 The cross-hatch timber frame and glass structures provide plenty of natural light. 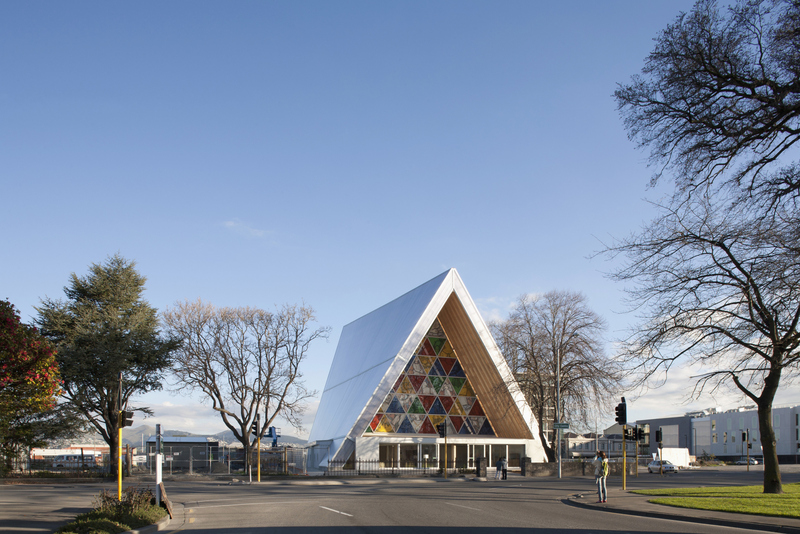 Christchurch was close to the epicenter of New Zealand’s 2011 earthquake, during which the eponymous church was destroyed. 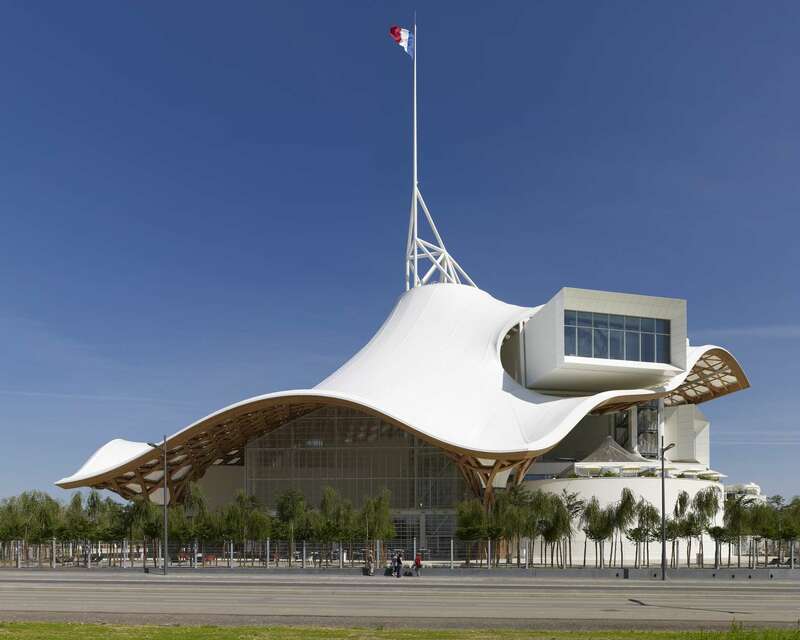 As a temporary salve for the city’s spirit, a church was constructed out of steel, wood, and polycarbonate; with cardboard tubes used for the the A-frame’s interior. 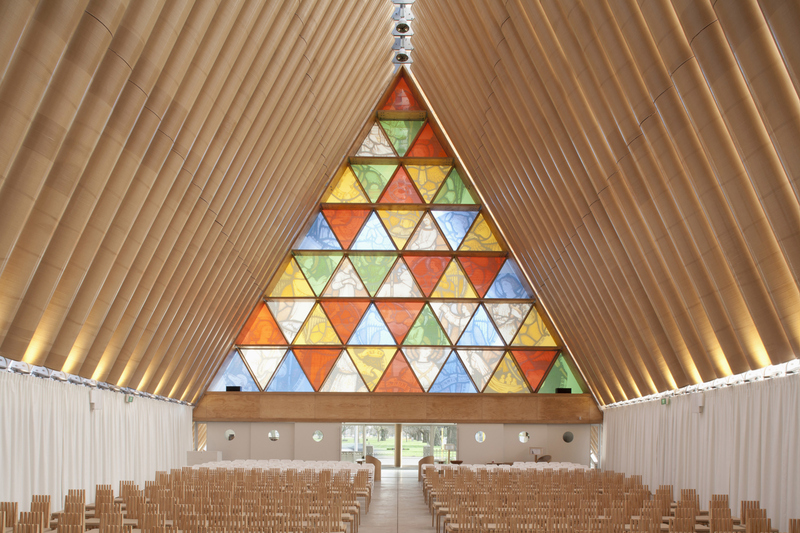 Shigeru Ban included the original stained glass from the old church as the design’s keystone. 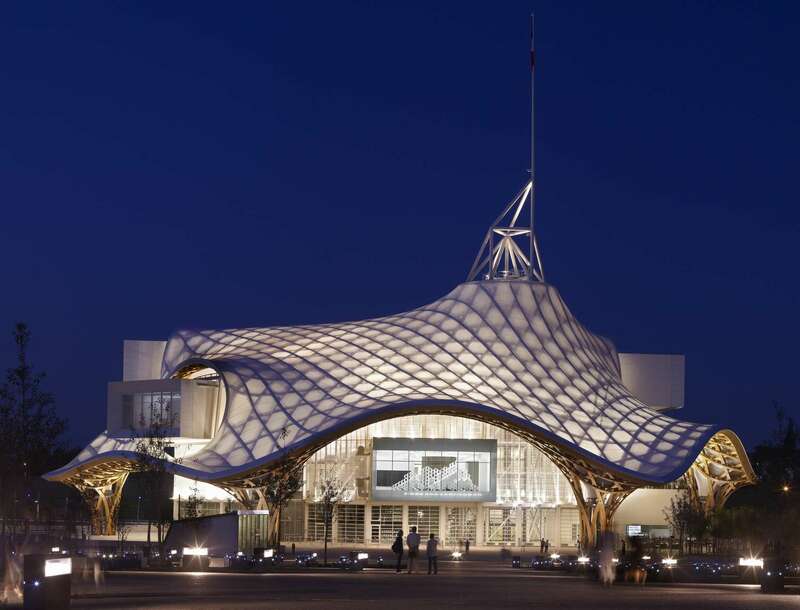 Following the trend of architects who’ve designed museums for mass consumption (see: Frank Lloyd Wright’s Guggenheim), Ban executed the Centre Pompidou–Metz as both a standalone work of art and functioning epicenter of the city’s art world. 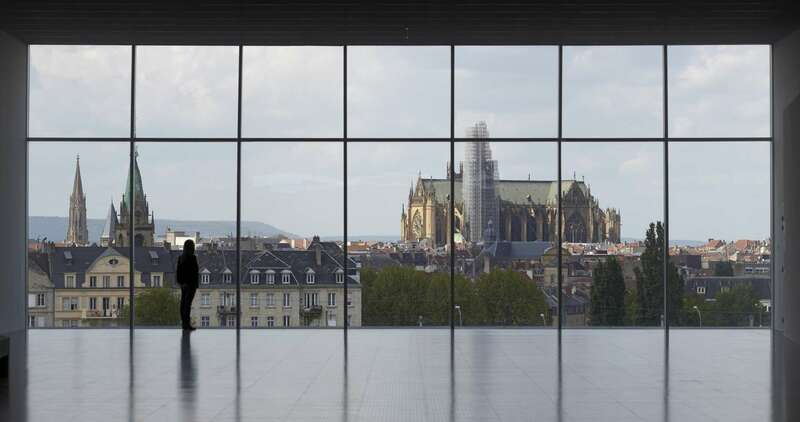 Viewpoints of the Metz’s three landmarks lie underneath the wave-like roof and serve as a way to display exhibits to patrons in the plaza outside.